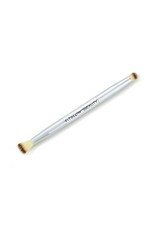 The Teddy Double Eye Brush makes beauty easy. 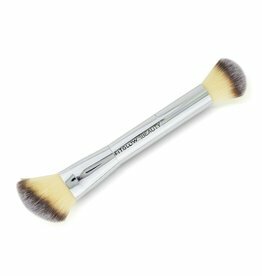 The two in one brush is double sided for flawless eyeshadow blending and adding definition plus building depth to create the perfect eye look. 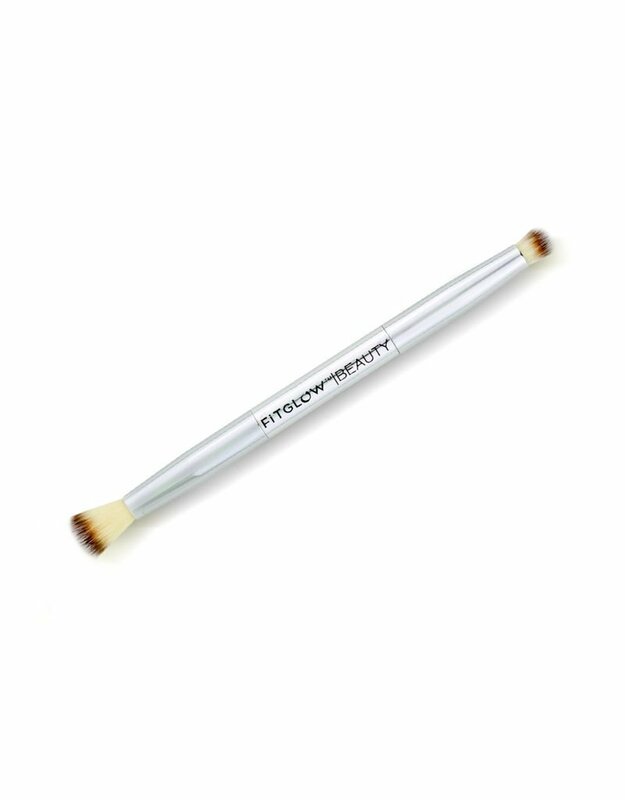 Can be used to apply shadows from our Night and Day Palettes.